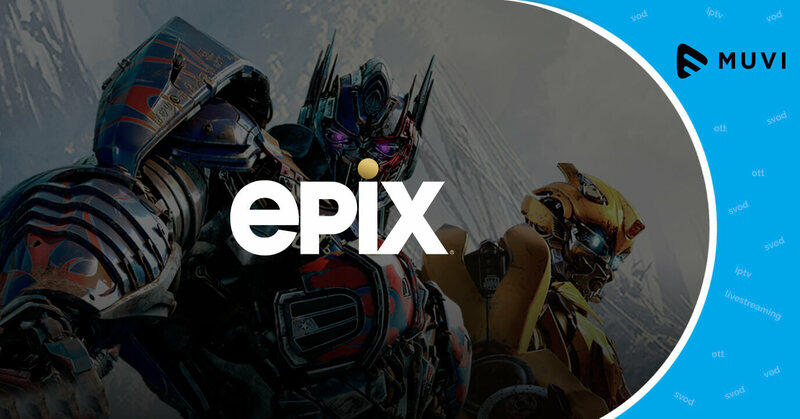 The MGM-owned premium cable TV channel, Epix, has entered the video streaming industry with the launch of Epix Now. 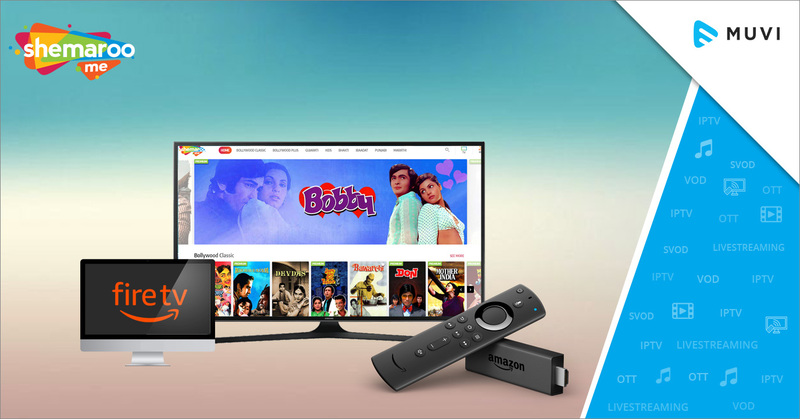 With a monthly subscription fee of $5.99, users can now stream its large library of films and original TV shows anytime anywhere. 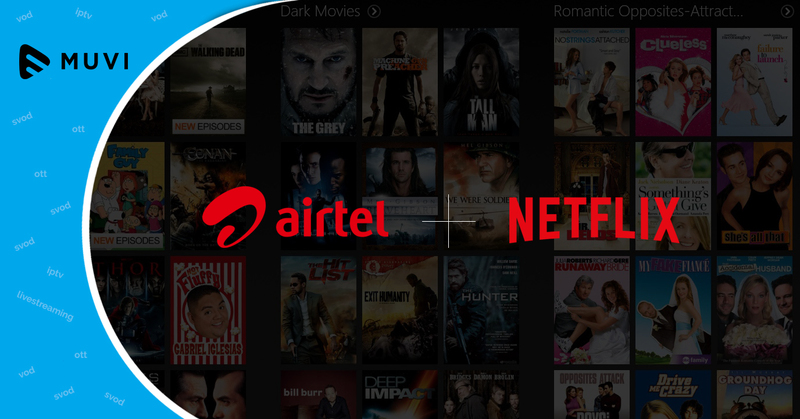 Initially, this SVoD service can be streamed on Android and Apple platforms, and will soon be available on Roku and Fire TV as well. Epix Now will allow users with both online streaming and downloading contents.